The fourth-annual Toast to Summer & Hot Air Balloon Glow was held Saturday at the Fayette County Airport. Blind Karma entertained patrons for the evening during the Toast to Summer Saturday for several hours. Tessa Jennings was one of a multitude of vendors selling homemade crafts and more. 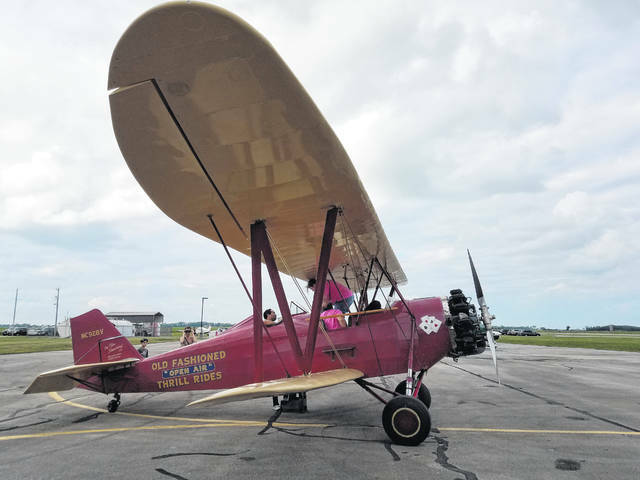 Biplanes were featured at the Toast to Summer thanks to Goodfolk & O’Tymes Biplane rides. https://www.recordherald.com/wp-content/uploads/sites/27/2018/06/web1_20180623_182009.jpgThe fourth-annual Toast to Summer & Hot Air Balloon Glow was held Saturday at the Fayette County Airport. 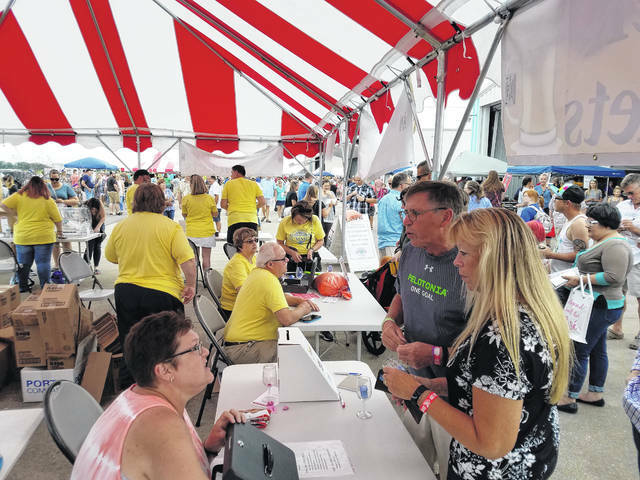 https://www.recordherald.com/wp-content/uploads/sites/27/2018/06/web1_20180623_175353.jpgBlind Karma entertained patrons for the evening during the Toast to Summer Saturday for several hours. 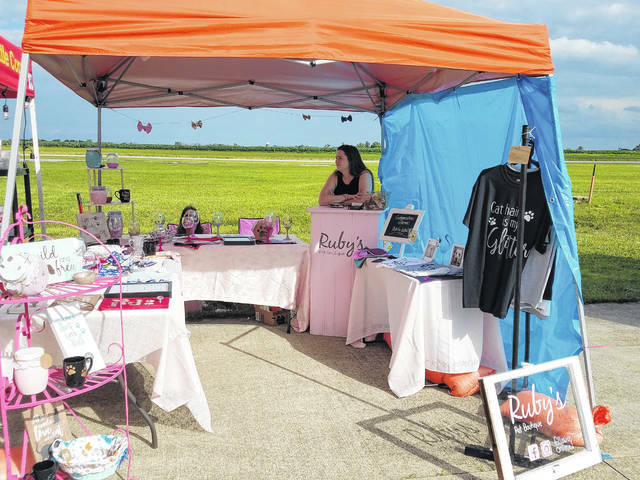 https://www.recordherald.com/wp-content/uploads/sites/27/2018/06/web1_20180623_175542.jpgTessa Jennings was one of a multitude of vendors selling homemade crafts and more. 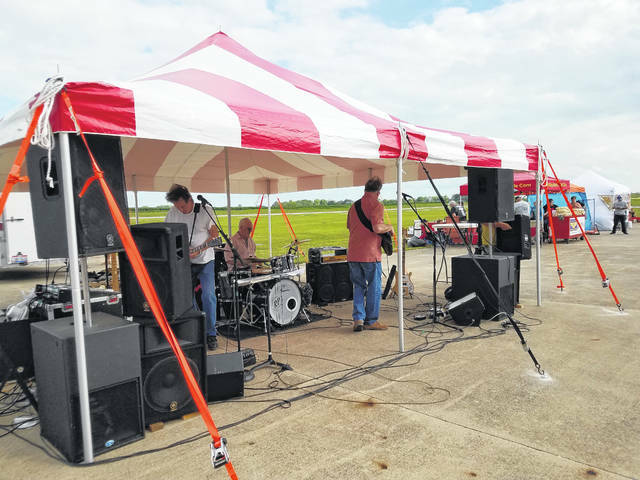 https://www.recordherald.com/wp-content/uploads/sites/27/2018/06/web1_20180623_181911.jpgBiplanes were featured at the Toast to Summer thanks to Goodfolk & O’Tymes Biplane rides.